Airtech FFU - Fan Filter Unit provides the maximum cleanliness to a Cleanroom, Front end & Back end Manufacturing and Packing, Sterile Areas, Biological Areas and other areas that require a Clean Environment. Made with either Steel with powder coated finish or Stainless Steel combined with HEPA or ULPA filter. Fan designed with low noise and high efficiency especially for FFU. It has the feature of energy-saving with low carbon, no maintenance, high reliability and long life. 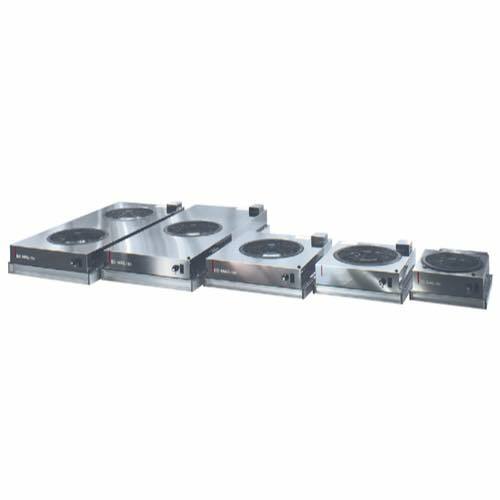 Airtech FFU - Fan Filter Unit provides the maximum cleanliness to a Cleanroom, Front end & Back end Manufacturing and Packing, Sterile Areas, Biological Areas and other areas that require a Clean Environment. Made with either Steel with powder coated finish or Stainless Steel combined with HEPA or ULPA filter. Fan designed with low noise and high efficiency especially for FFU. It has the feature of energy-saving with low carbon, no maintenance, high reliability and long life.